Beautiful home on stunning lot with views overlooking downtown St. Paul! This home features hardwood floors, ample living space, and tons of natural sun light! Great yard for entertaining and gardening. Also included- Newer furnace, water heater, washer and dryer! Come see this home! I was searching for a Property and found this listing (MLS #5194937). 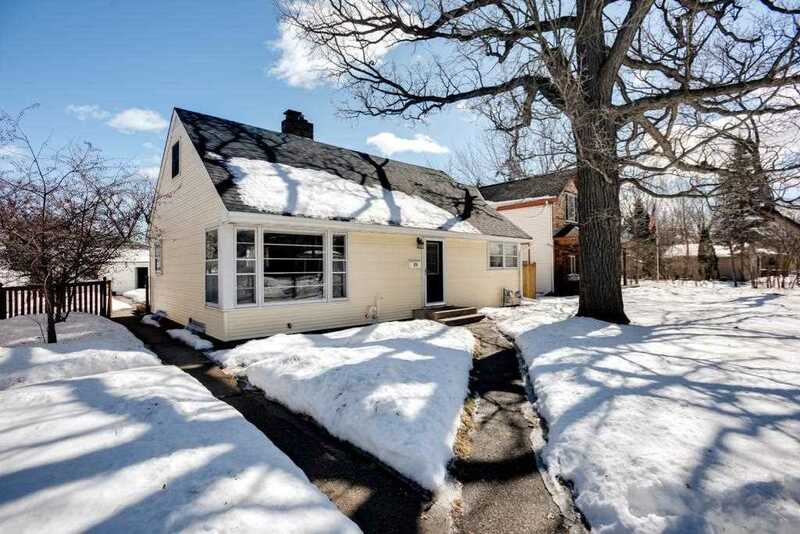 I would like to schedule a showing for 370 Hall Avenue Saint Paul, MN 55107. Thank you! I was searching for a Property and found this listing (MLS #5194937). Please send me more information regarding 370 Hall Avenue Saint Paul, MN 55107. Thank you! MLS # 5194937: This property at 370 Hall Avenue, Saint Paul, MN 55107 is located in the West Side subdivision and is listed for $275,000. MLS # 5194937 has been on the market for 33 days.